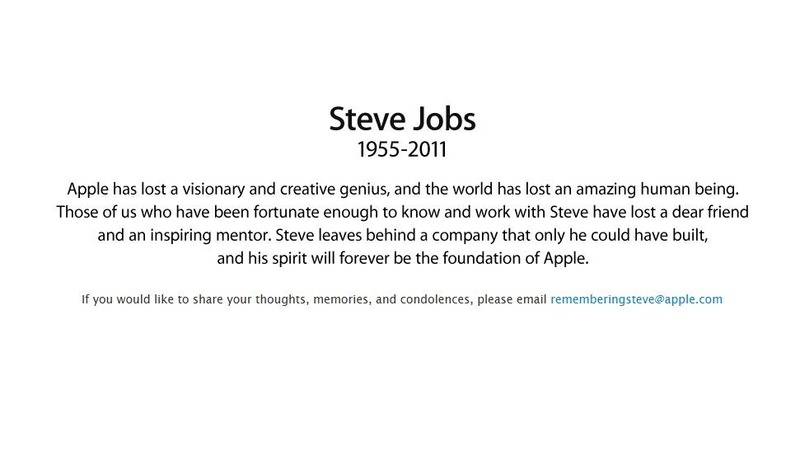 Steve Jobs has died. All our thoughts go out to his family. Exchange 2010 Services not restarting after a reboot.